For Advanced Beginner Users Art & Stitch Base and Plus Users! Expand your drawing skills and art palette with other design programs you already own or are available FREE. 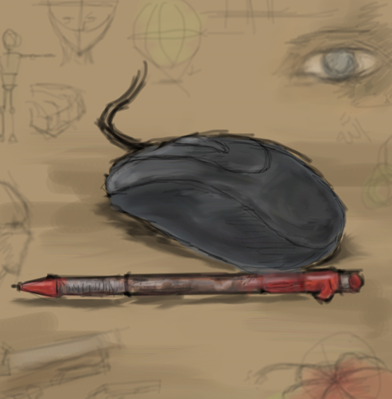 Explore the drawing abilities you never knew you had at your fingertips! Learn how to design elements outside of Art & Stitch that can easily be imported to create stunning quilting and embroidery stitch designs. Build on the skills you have learned and your knowledge of Art & Stitch. You are going to be SO EXCITED! !